Keeping your condo clean is hard work! 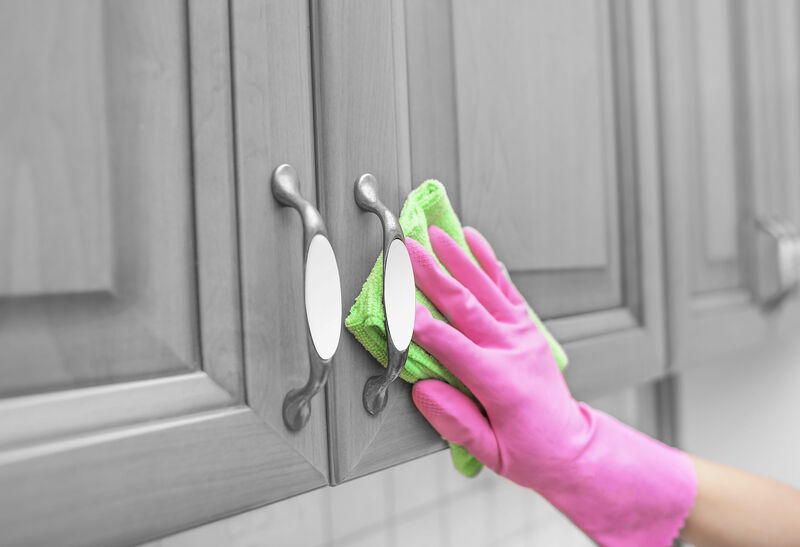 It’s not enough to tidy up; you should never forget to pay attention to the nooks and crannies. 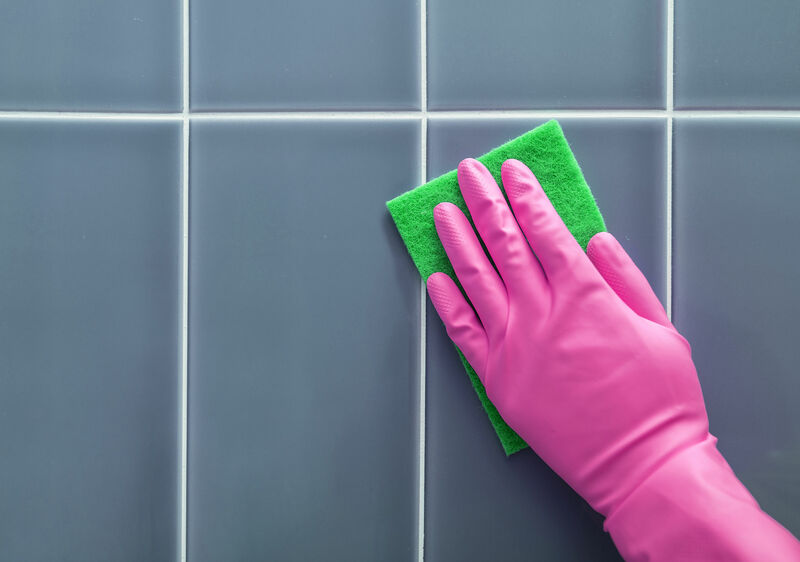 Different materials and finishes need their own cleaning tricks and tools. 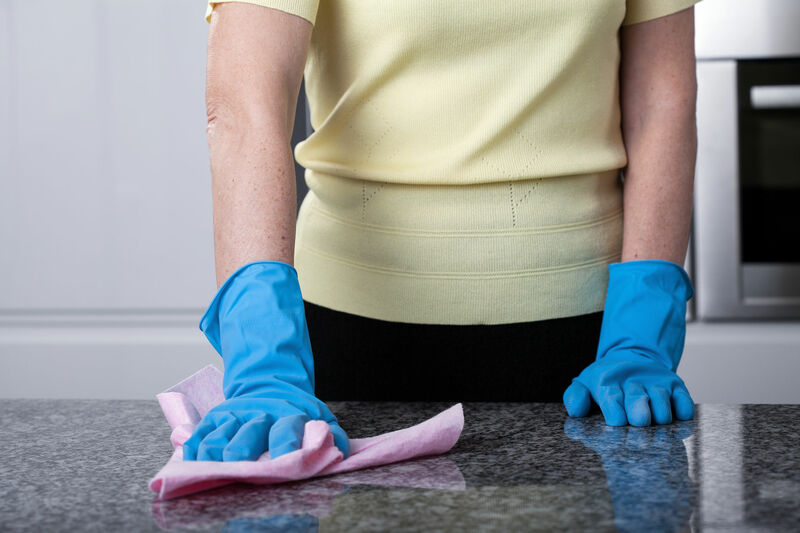 More often than not, each piece of furniture or tile you have in your condo will demand its own set of cleaning method. Apply these tips in your SMDC Trees Residences condo! 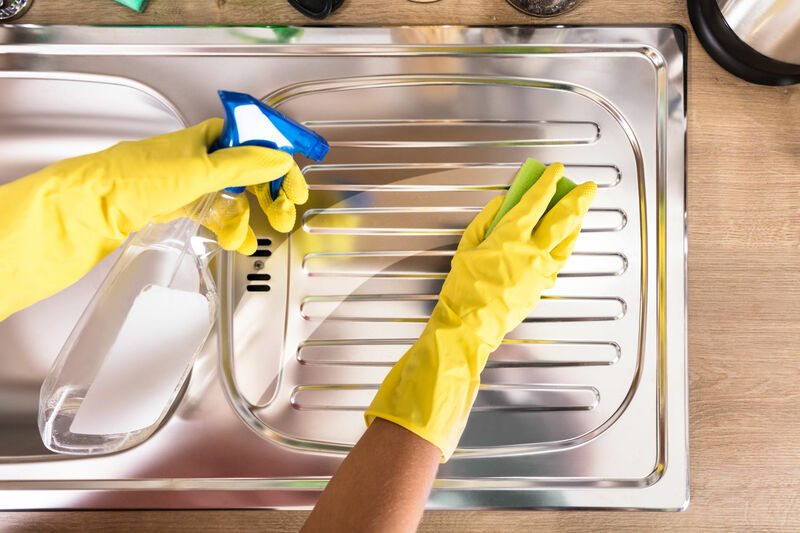 You won’t have to worry about greasy kitchen countertops, dirty bathroom tiles, stained wooden drawers and more! For more condo hacks and lifestyle tips, subscribe here.